With 2016 being the year of superhero movie madness, fans shouldn’t forget about another DC Movie that focuses more on the villains and being banded together against their will to work for the government and do some dirty black ops work in exchange for lighter sentence. 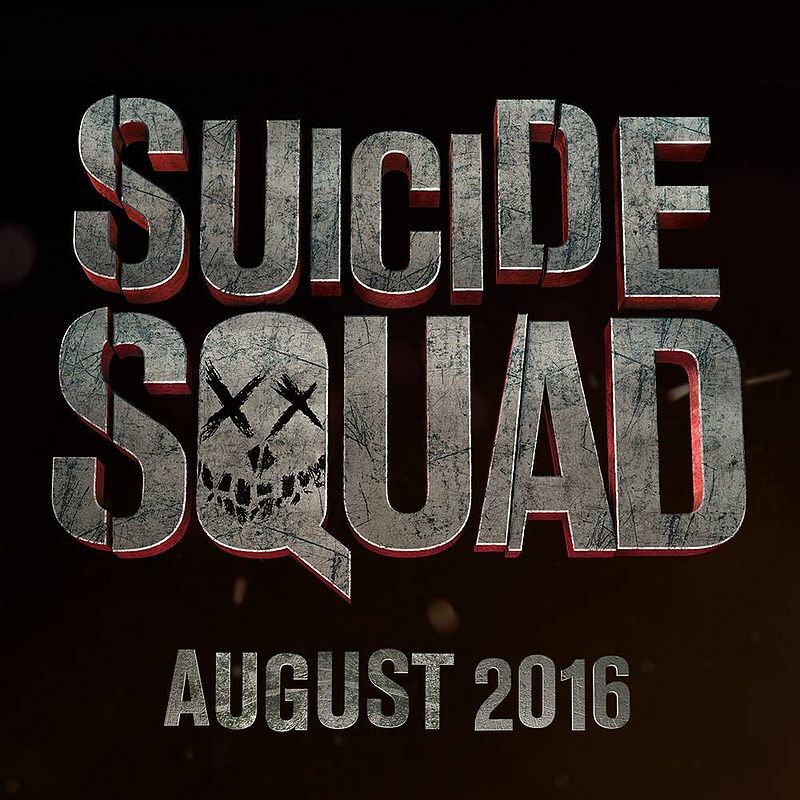 That film of course is David Ayer’s Suicide Squad, and that assemble of crazed lunatics, assassins, and monsters is comprised of an all star cast that features the likes of Margot Robbie as Harley Quinn, Will Smith as Deadshot, Jai Courtney as Captain Boomerang, Joel Kinnaman as Rick Flag, and Jared Leto as The Joker. 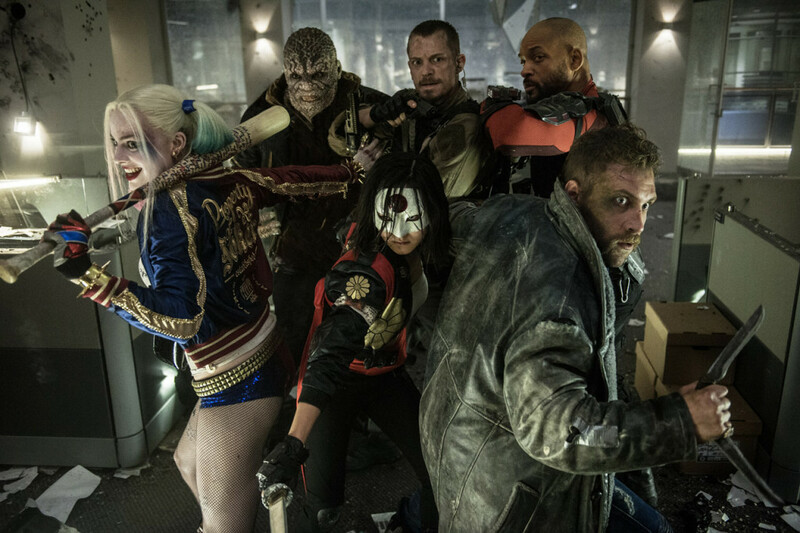 To promote the film’s release later this year, USA Today has released a new photo featuring the group in action… And ready to take on any would be dangers they face. The article in USA Today also expounds on the plans Warner Bros. has for their DC Cinematic Universe, including the first film opening up the year with March 24th’s “Batman v Superman: Dawn of Justice” – which pits Ben Affleck’s Batman against Henry Cavill’s Superman. Affleck’s Dark Knight will also be appearing in Suicide Squad to chase after The Joker and Harley Quinn, but it remains to be seen whether it plays out as a flashback or during the events of the story.